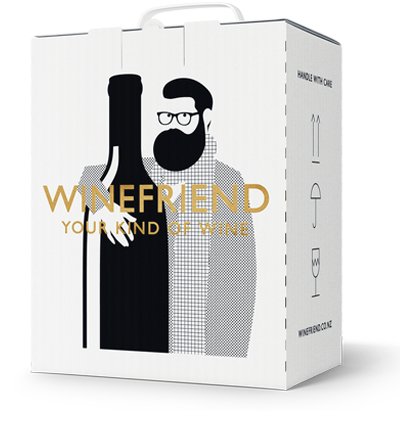 WineFriend – Your kind of wine. Selected fine wines hand picked for you. 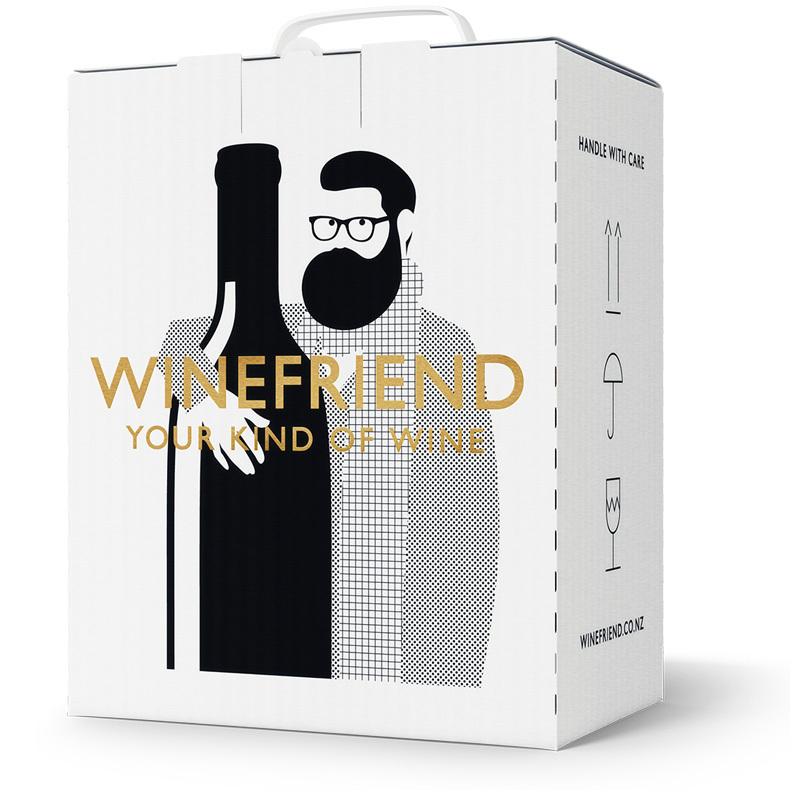 A totally new way of buying wine, WineFriend tastes thousands of wines on your behalf, and hand picks six different bottles each month to match your unique taste buds. Wine you’ll love, delivered to your doorstep. All for around the same price as you’d pay in a supermarket. Beautiful wines, amazing service and a brilliant concept with the added bonus of being a kiwi company. Great work team on delivering an awesome mix of wine for my quite picky palate! Absolutely #nailedit with this one WineFriend. Best wine delivery company ever. Actually it's more like a wine delivery family. We have such fun trying to find the flavours and textures you talk about. It's like someone has taken the responsibility away from ensuring milk in the fridge.